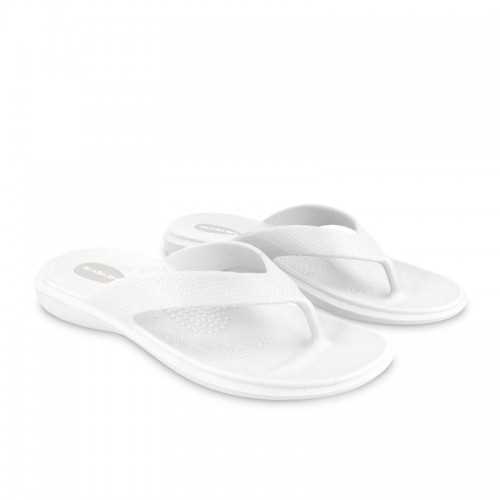 The Maui Flip Flop is non-slip, flexible, waterproof and supportive! The floral insole provides therapy for your feet in every step, helping to ease pain from Plantar Fascitis, flat feet and high arches. MADE IN THE USA & 100% RECYCLABLE!